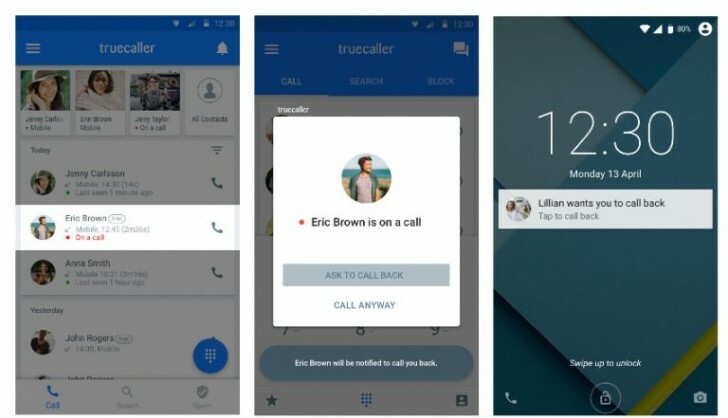 Truecaller rolled out an updated version of its app on Google Play today. The 7.82 version has Call Me Back feature that ensures that at any given point of time you can see if your contact is busy, non-reachable or for some reason is blocking the call. Users will also receive push notifications for missed calls in order to not forget important calls. Truecaller said the update reflects their commitment to make communication safer and more efficient for the users.